Indian shares rose about 1 percent on Monday in volatile trading, led by gains in index heavyweights HDFC Bank Ltd and consumer goods giants Hindustan Unilever Ltd and ITC Ltd. 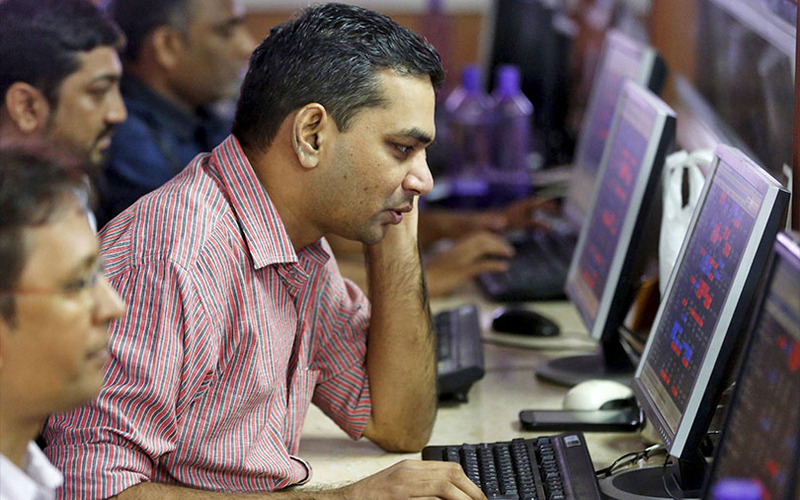 The benchmark BSE Sensex ended 1.07 percent higher at 35,354.08, while Nifty climbed 0.97 percent higher to 10,628.60. Hindustan Unilever jumped nearly 4 percent. ITC advanced 1.8 percent.